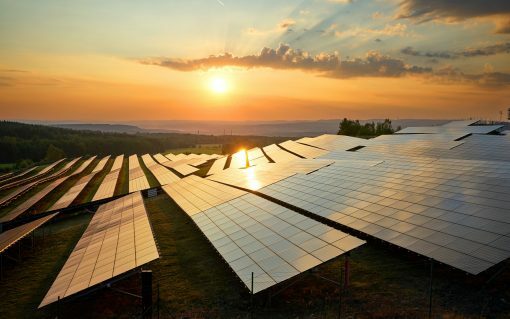 National Grid expects minimum summer transmission system demand in 2019 to fall broadly in line with last year’s, owing to a collapse in new solar deployment. 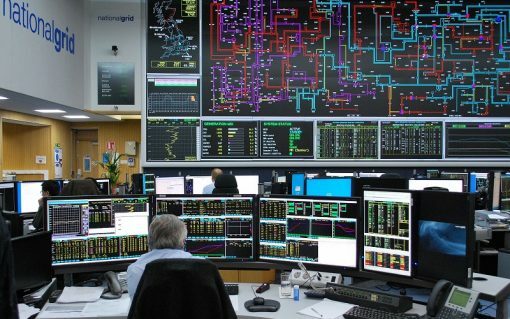 National Grid has this week launched a new ‘Distributed Resource Desk’ in its control room,​ enabling the Electricity System Operator (ESO) to allow smaller market players to participate much faster. New wind generation, interconnectors and surging EV uptake will leave the transmission system having to tackle capacity deficits over the next decade, according to the system operator National Grid. 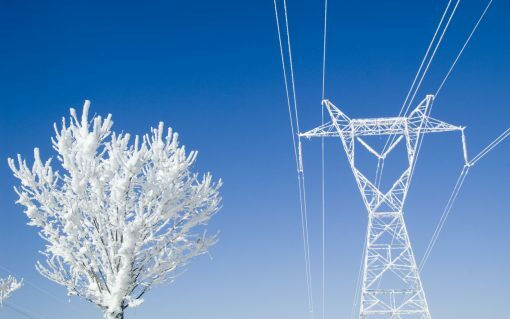 The 2018/19 winter period could be defined by a rebound for coal and heightened price volatility, but operational margins will be higher than last year, National Grid ESO has said.